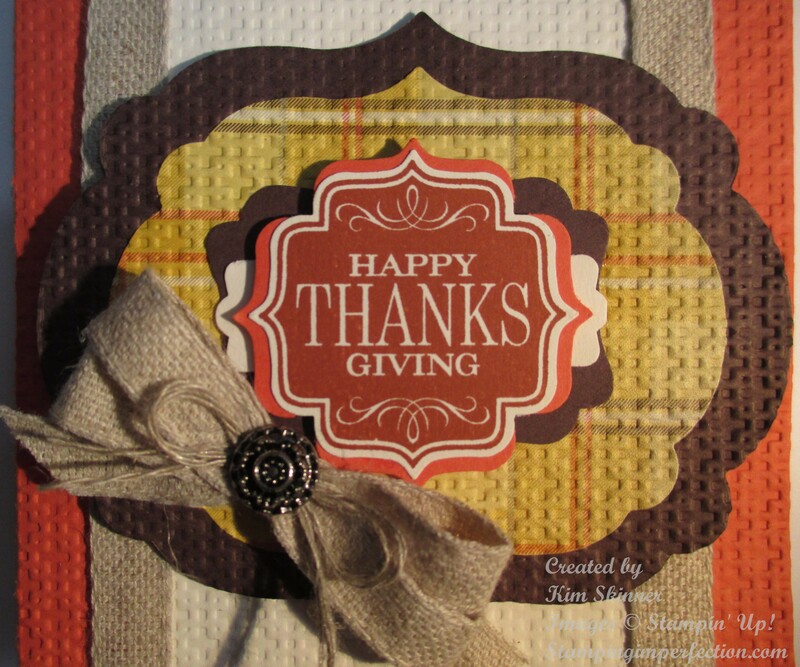 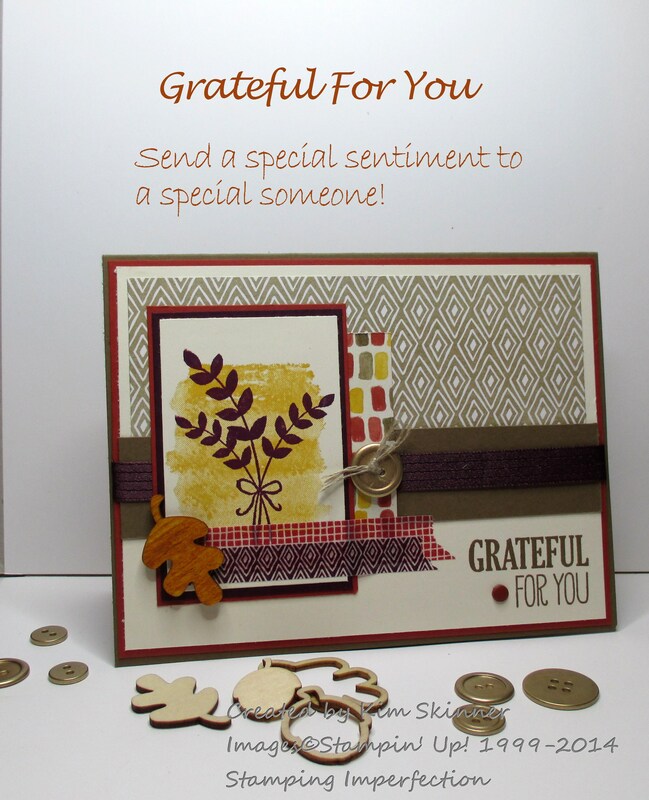 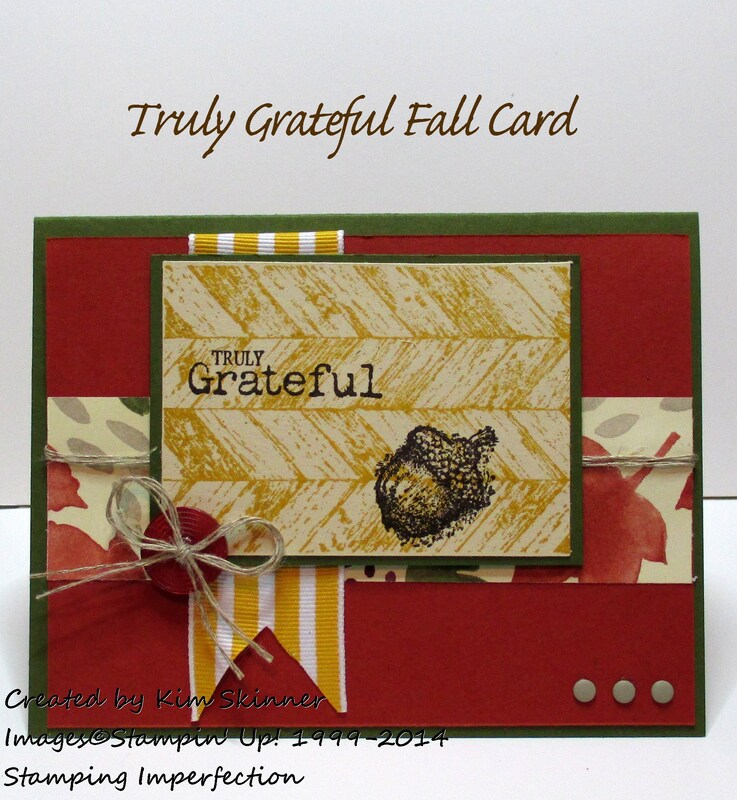 Would You Be Truly Grateful For A Quick Fall Card? 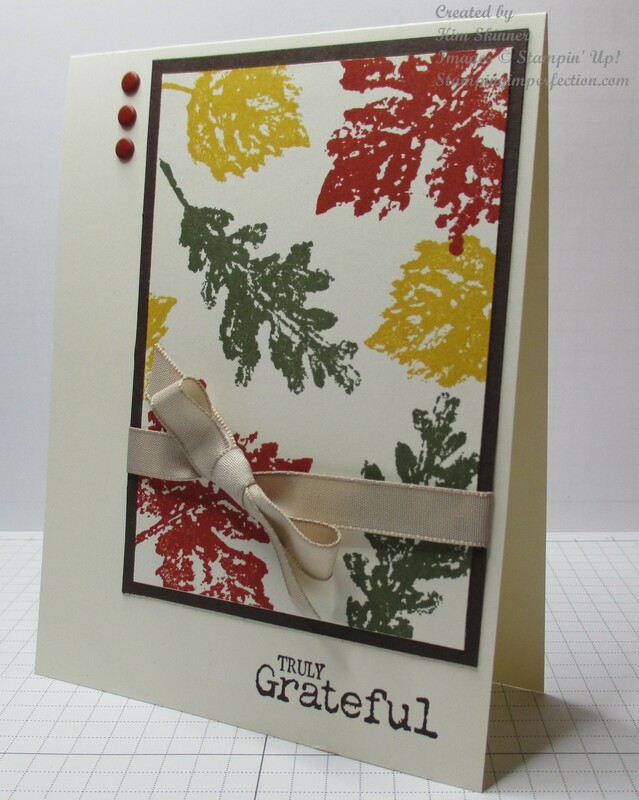 Truly Grateful Meets The Operation Write Home Sketch Challenge! 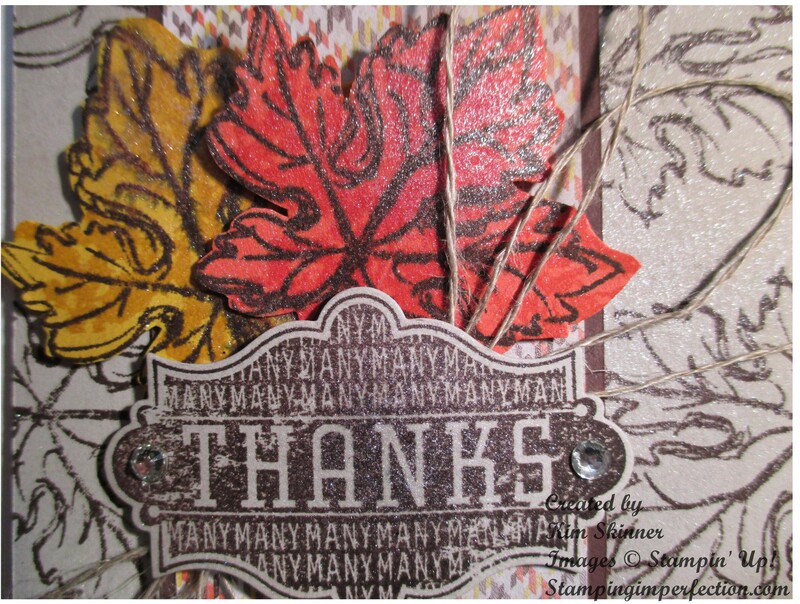 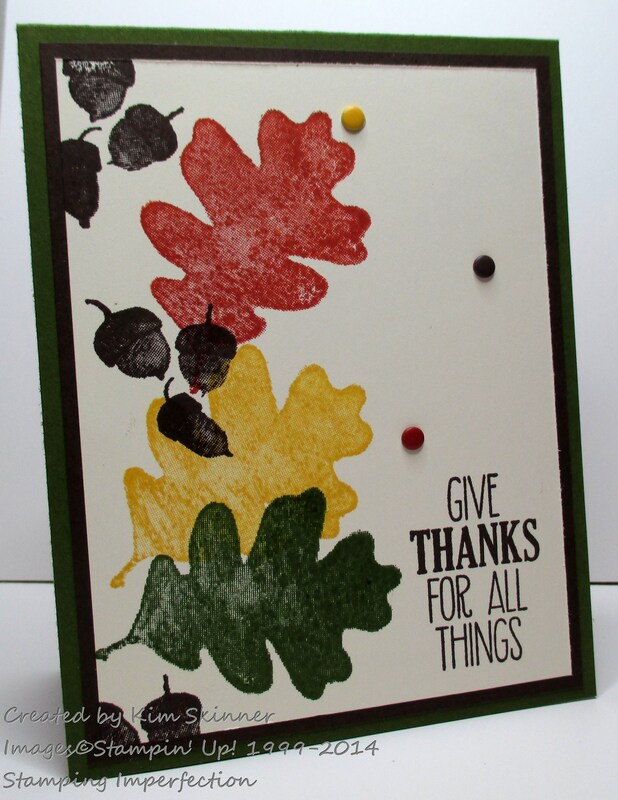 3 Of My Favorite Stampin’ Up! 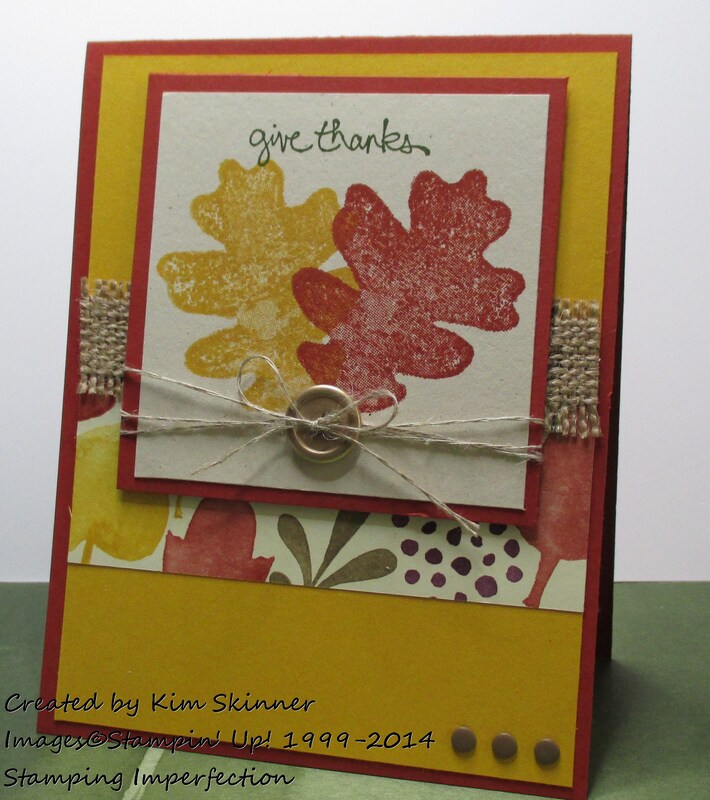 Holiday Catalog Goodies!